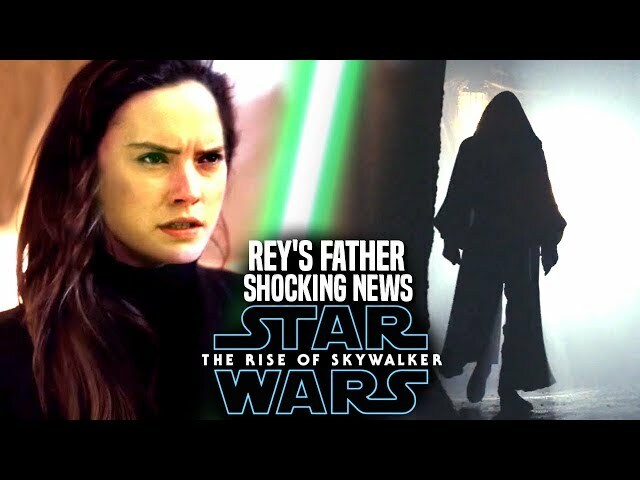 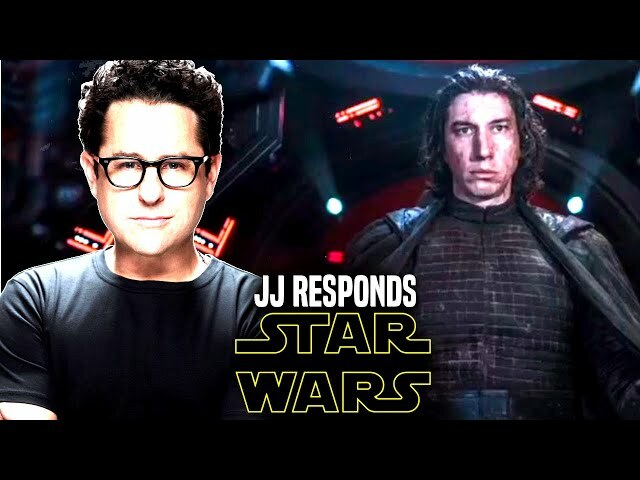 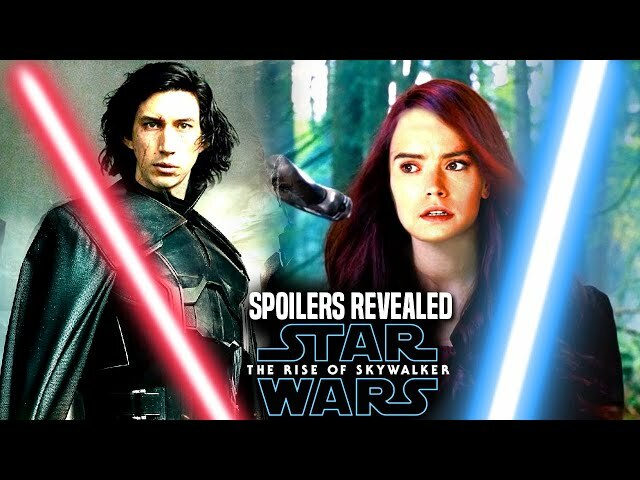 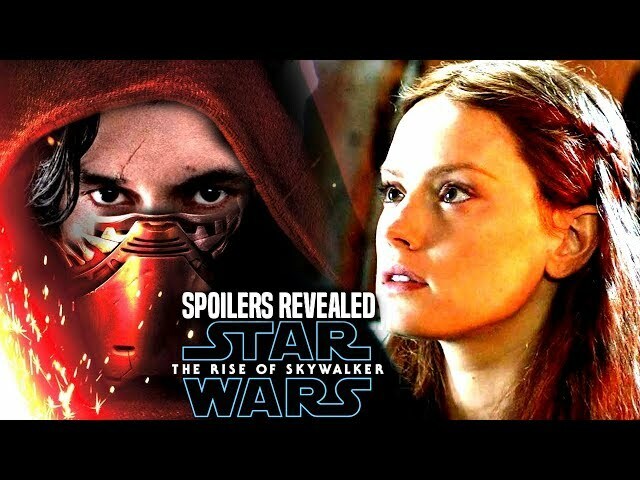 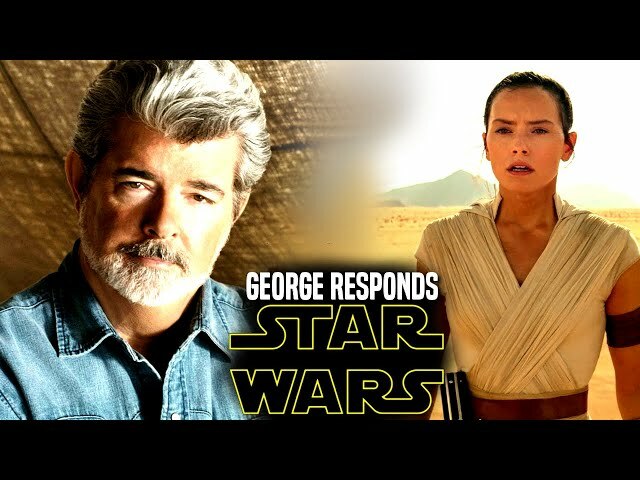 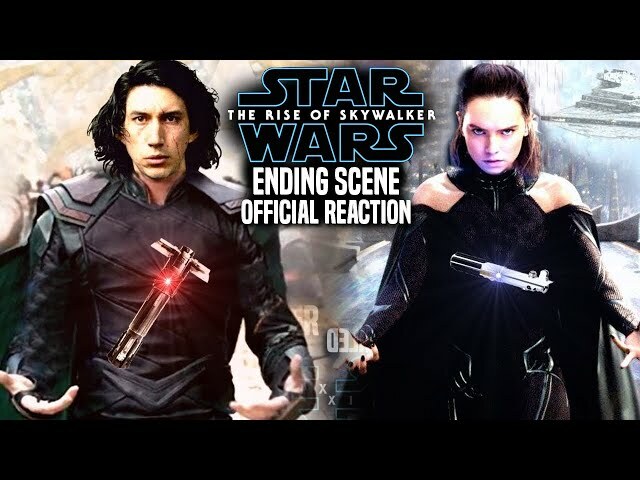 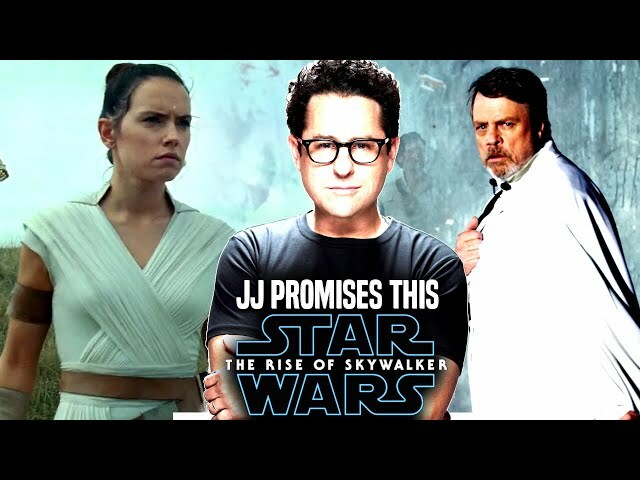 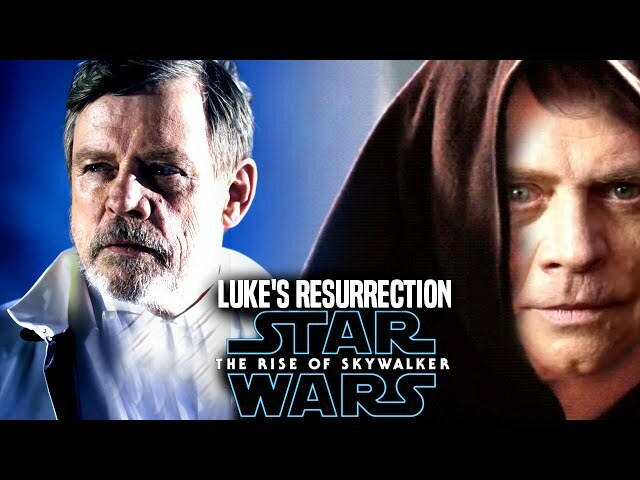 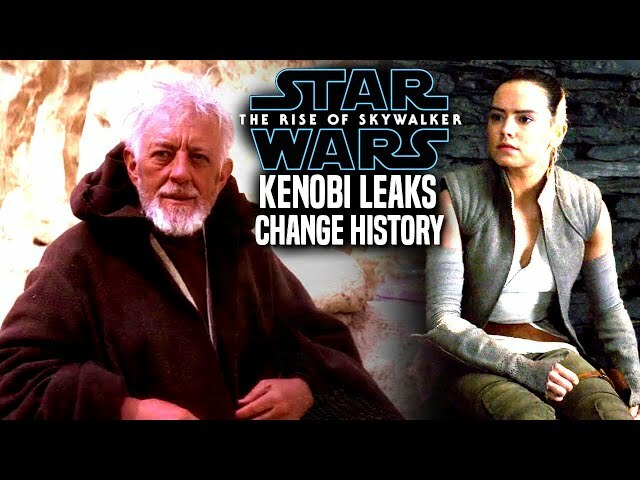 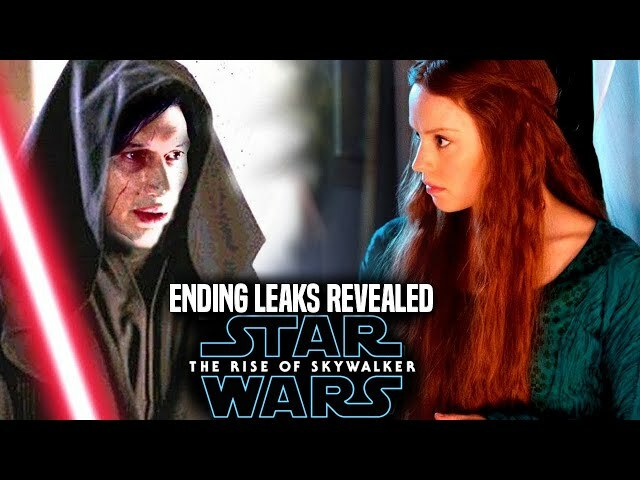 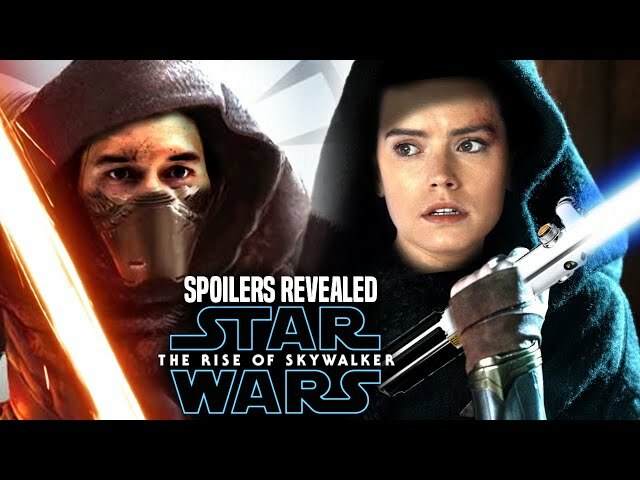 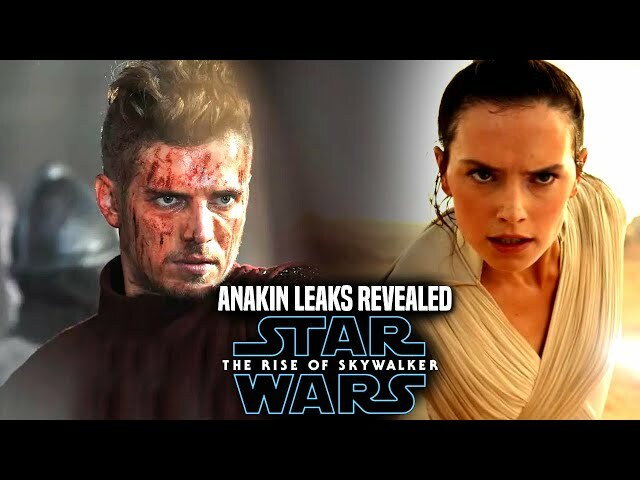 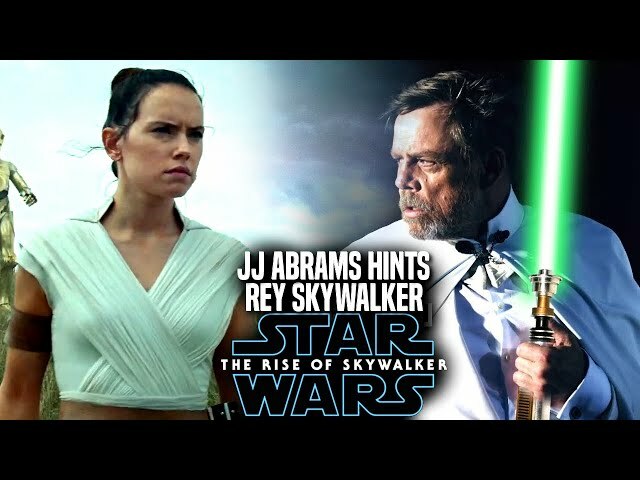 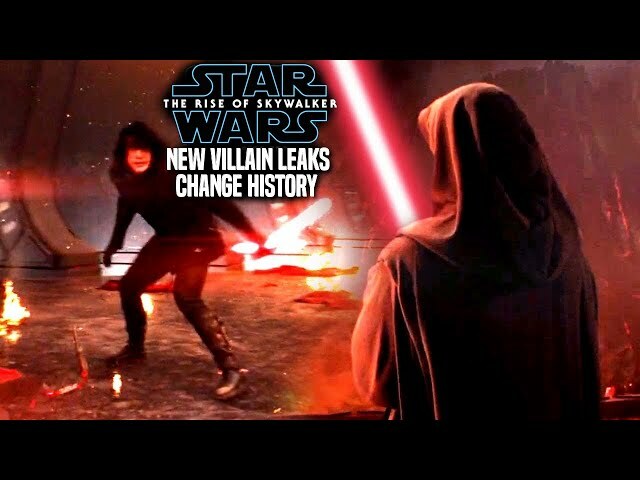 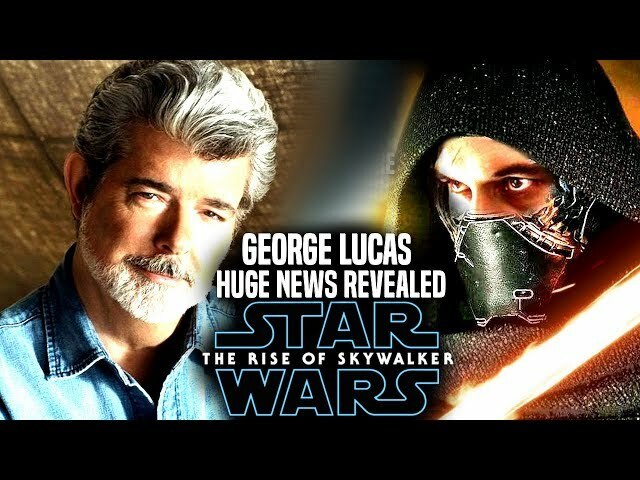 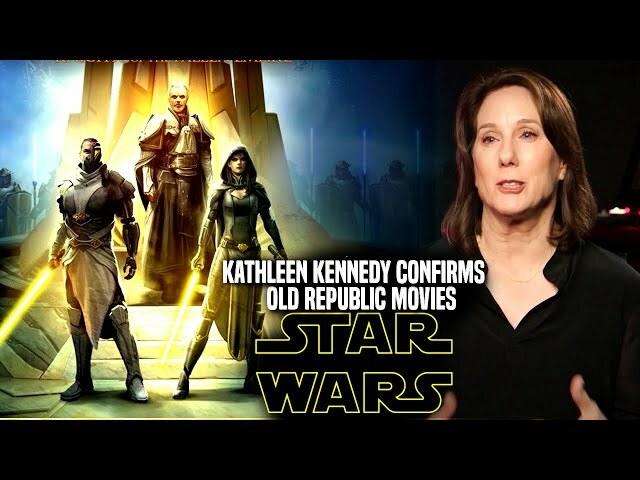 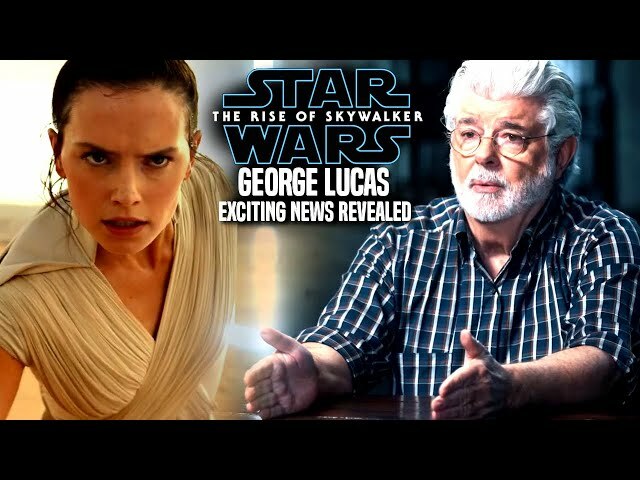 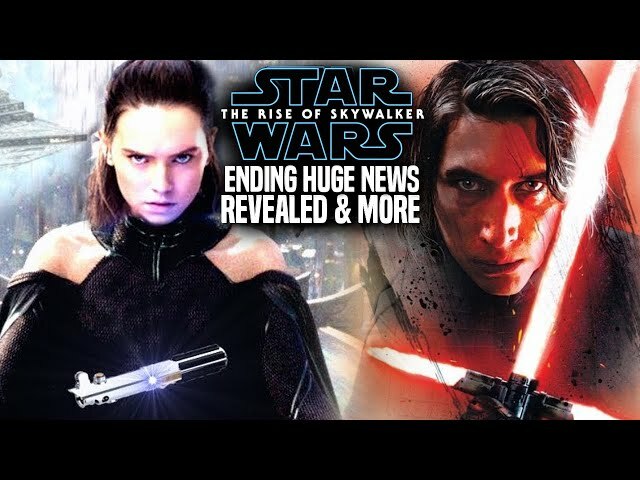 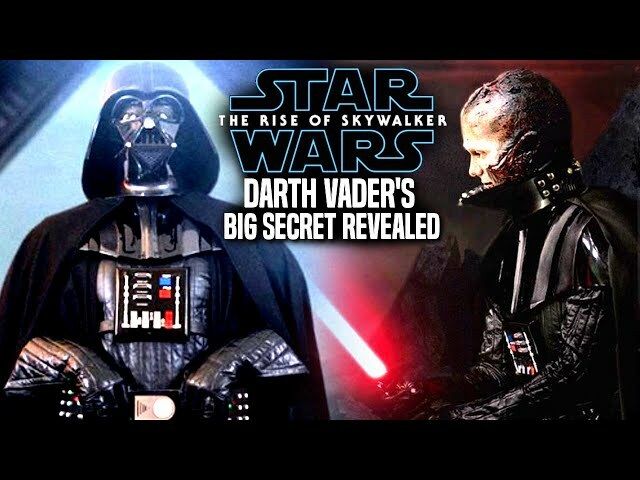 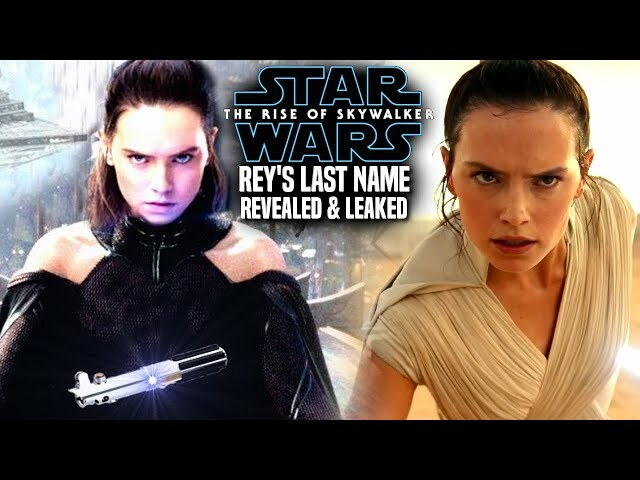 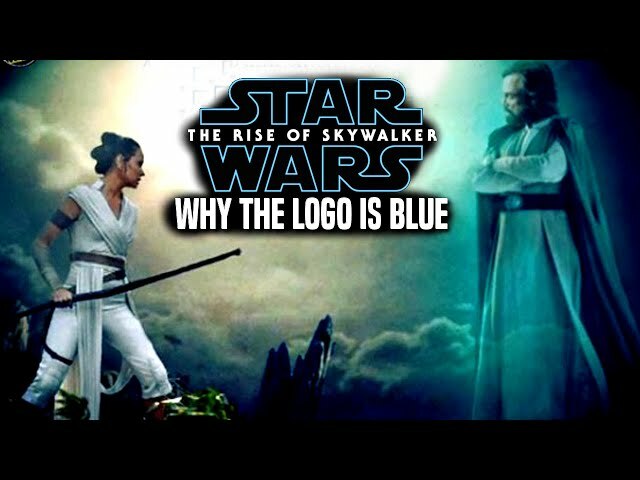 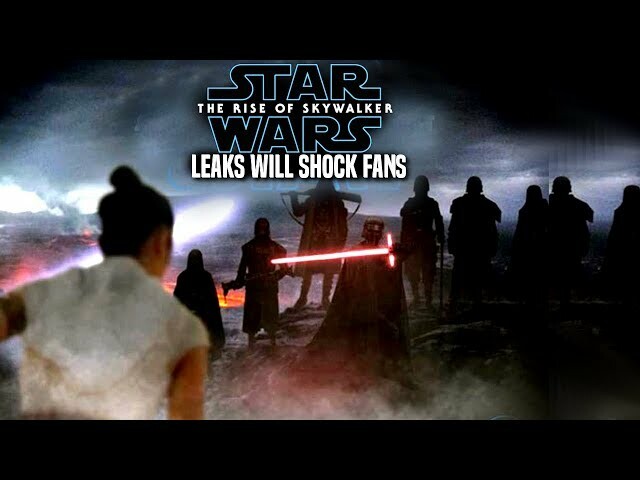 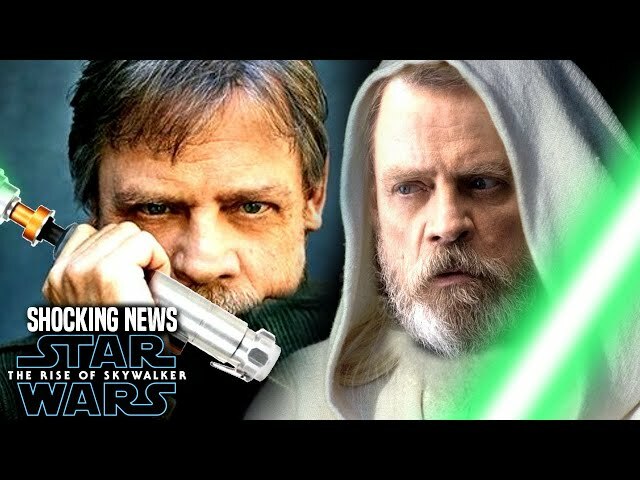 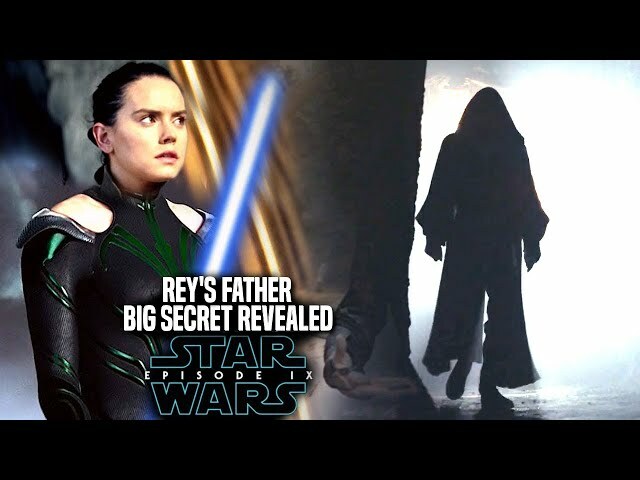 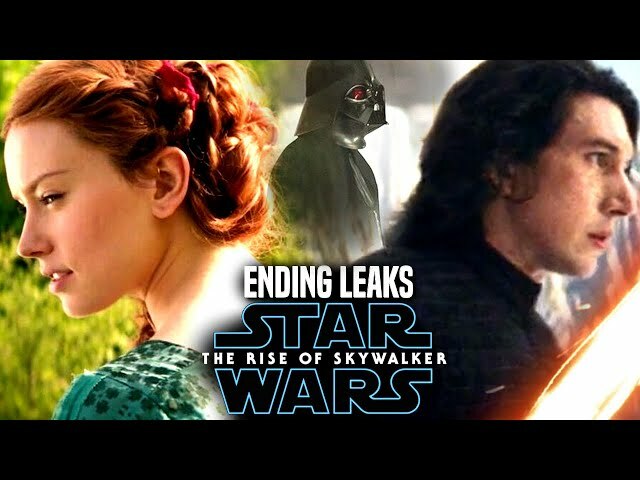 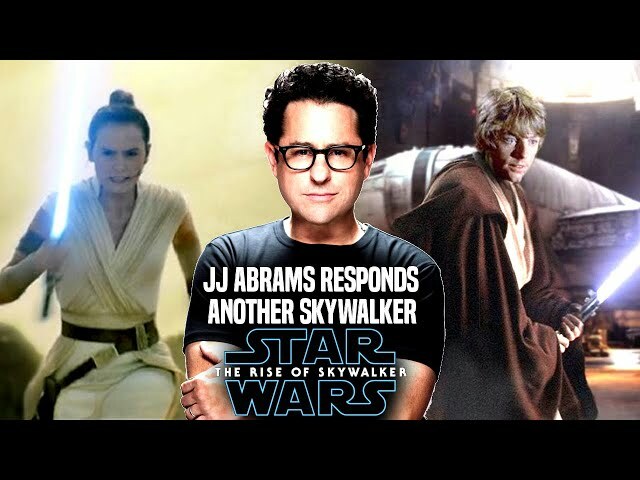 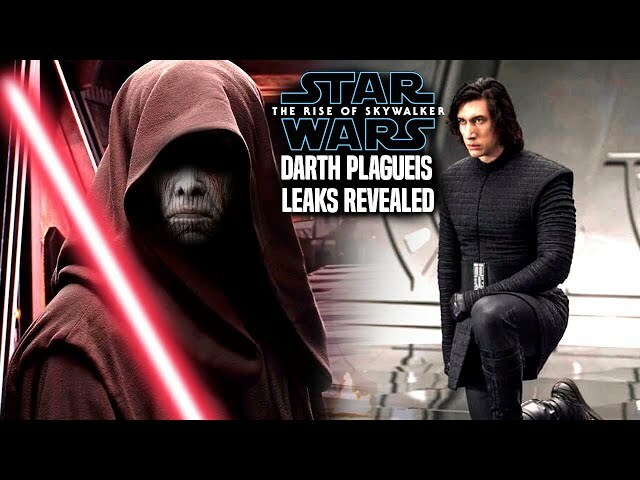 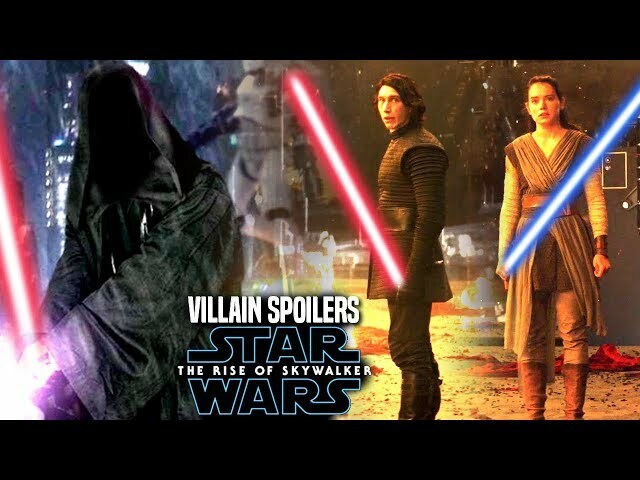 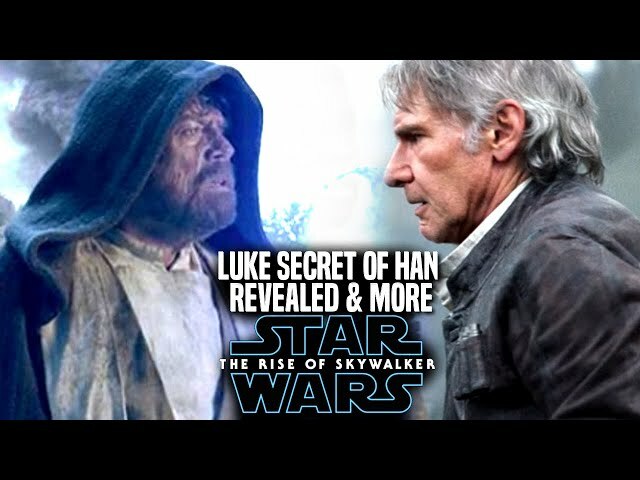 Star Wars Episode 9 by director jj abrams is said to end the skywalker saga and the sequel trilogy that will bring a return of luke skywalker portrayed by mark hamill as well as kylo ren and rey. 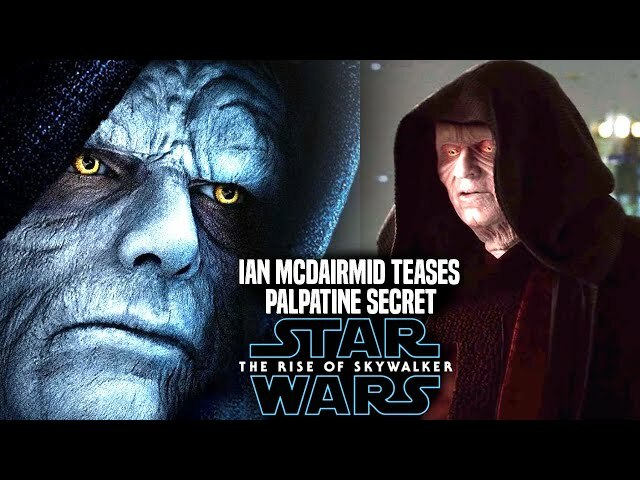 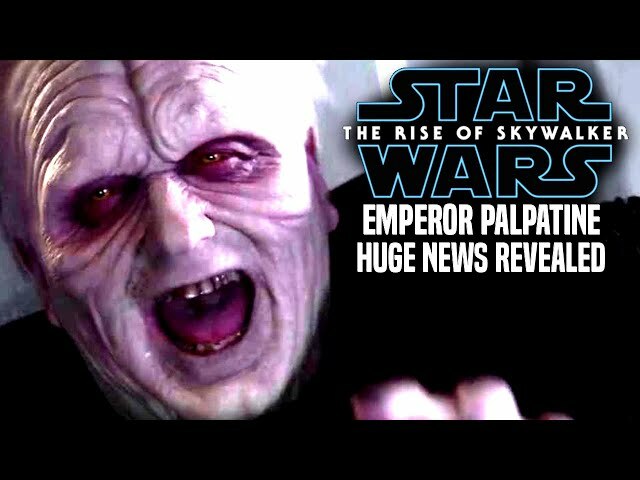 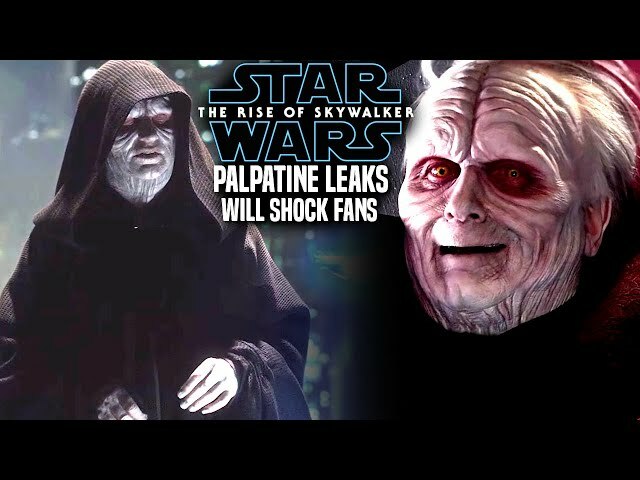 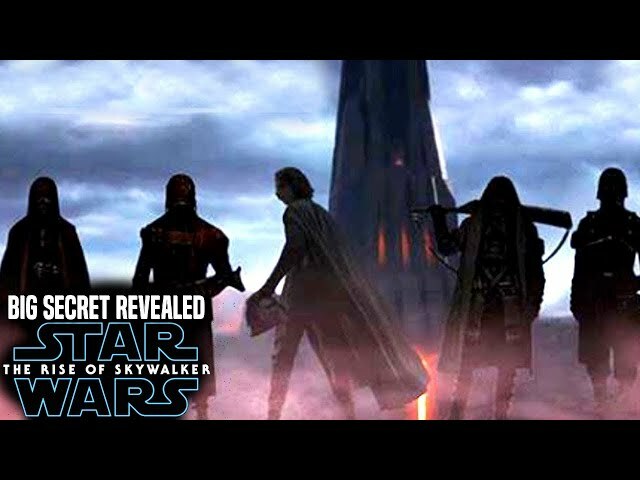 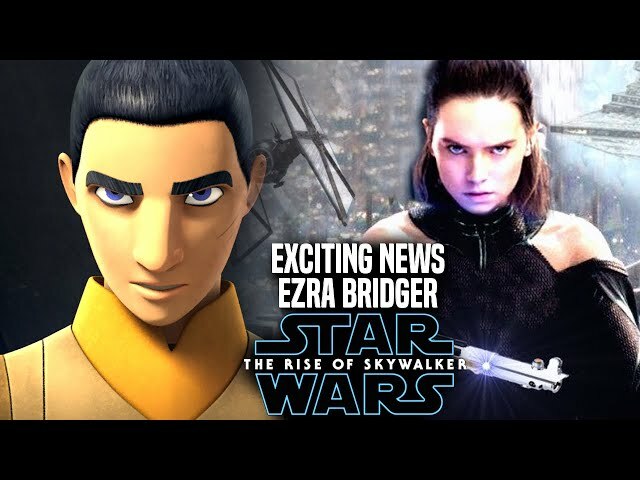 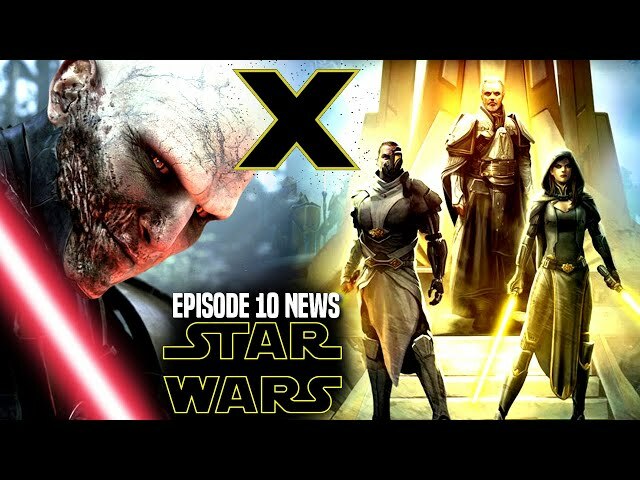 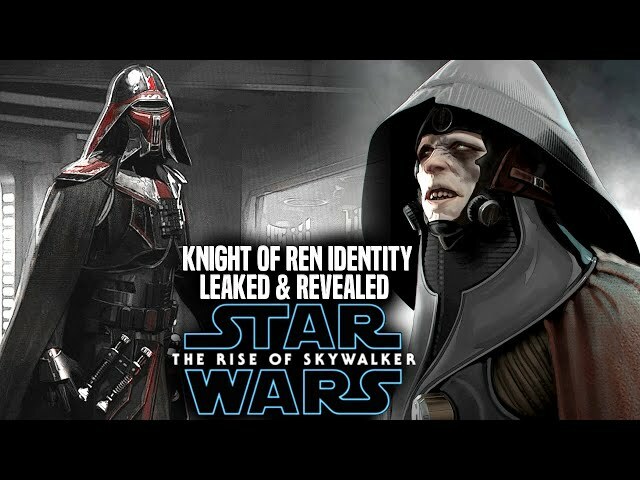 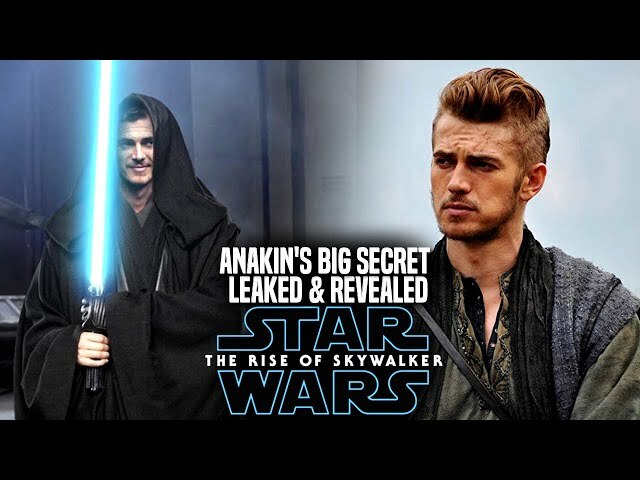 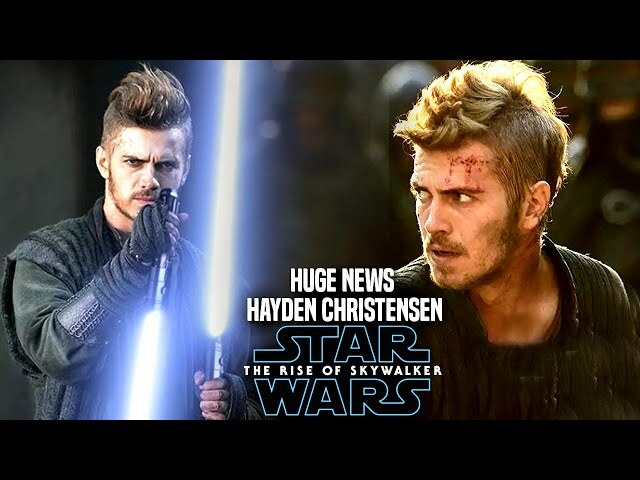 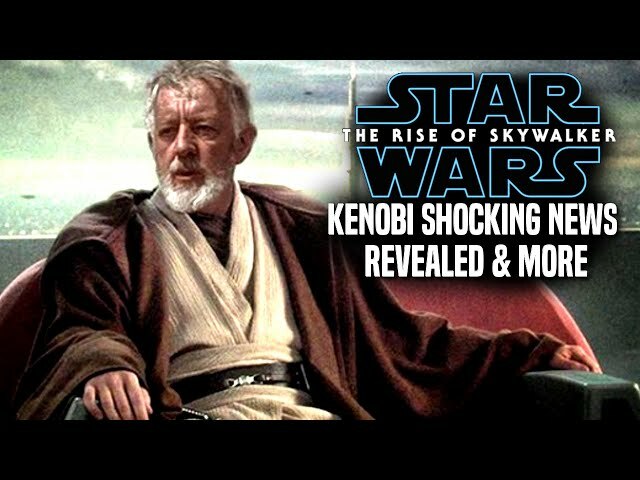 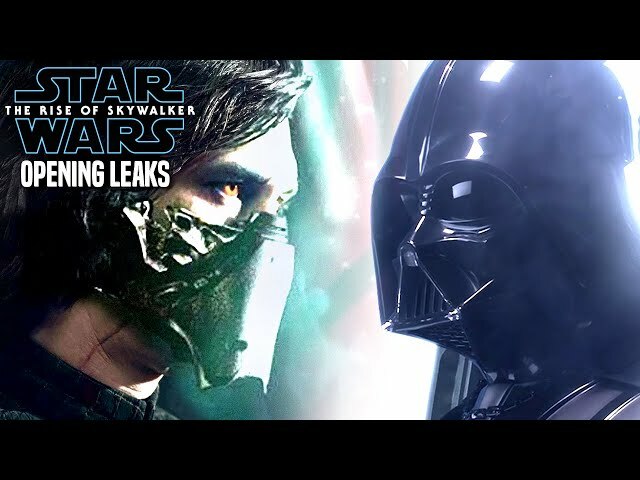 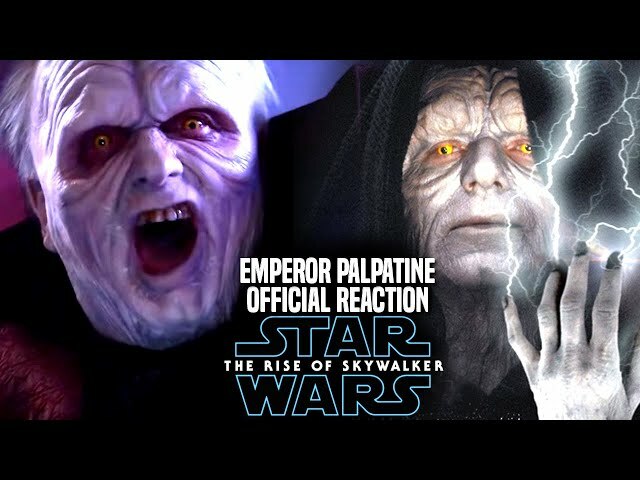 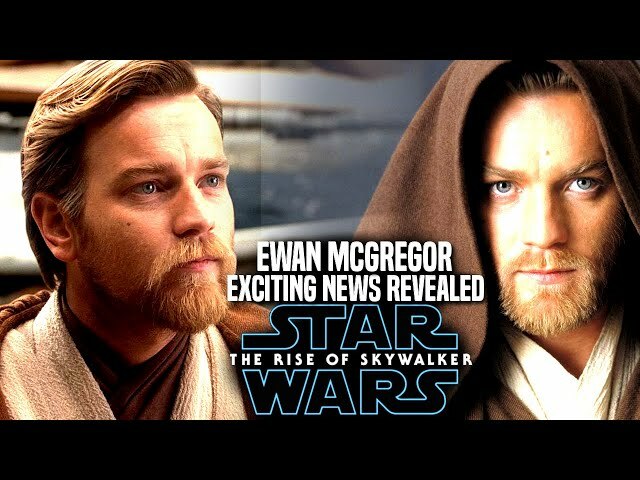 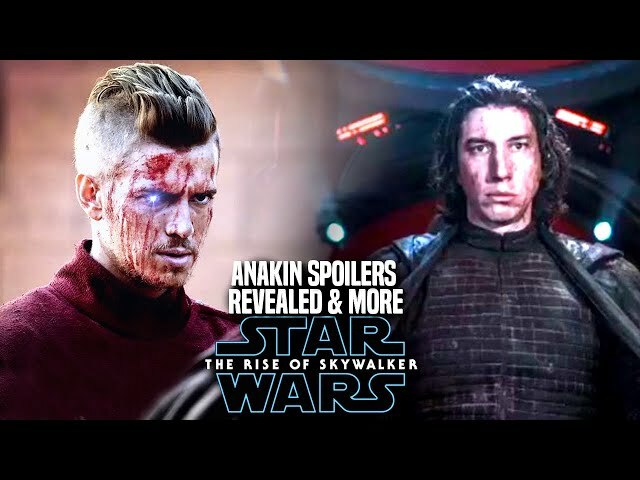 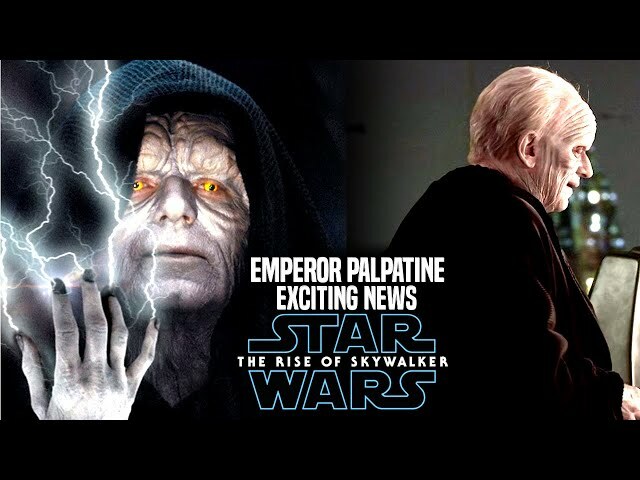 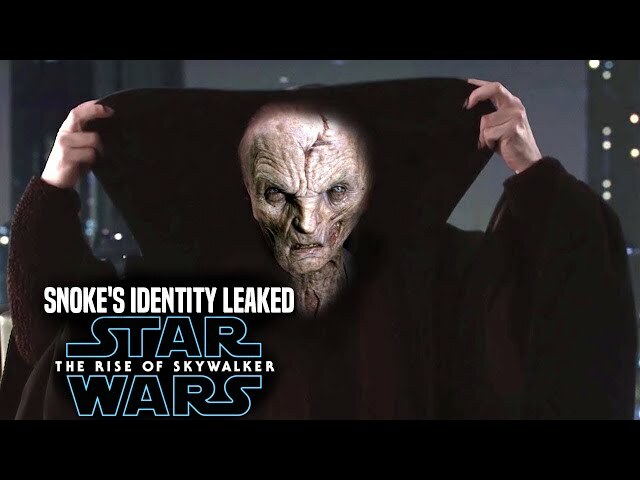 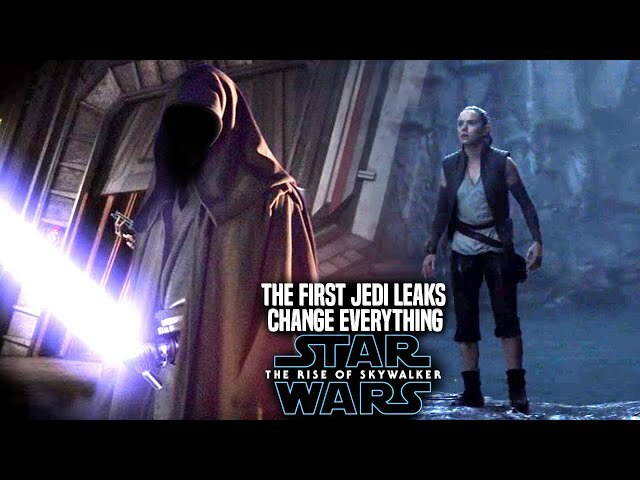 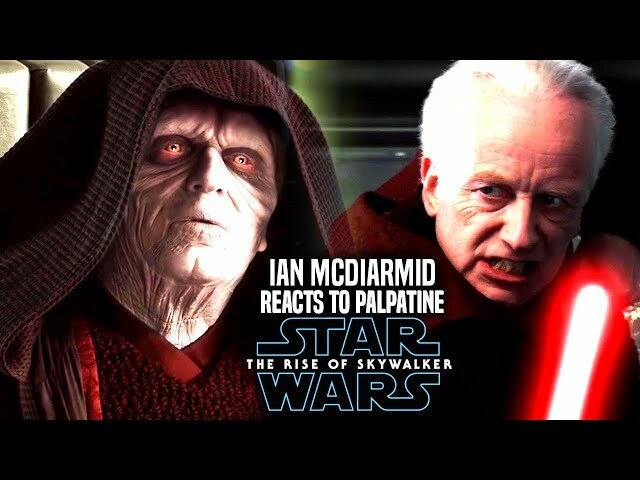 We will be going over how to watch the star wars episode 9 teaser trailer / star wars episode 9 trailer as well as the star wars episode 9 title reveal. 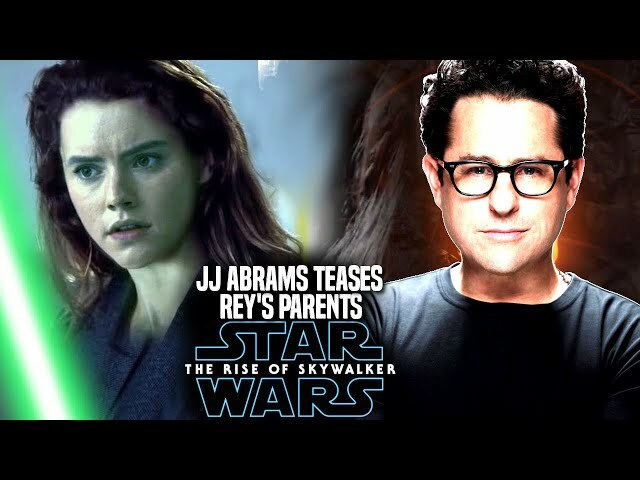 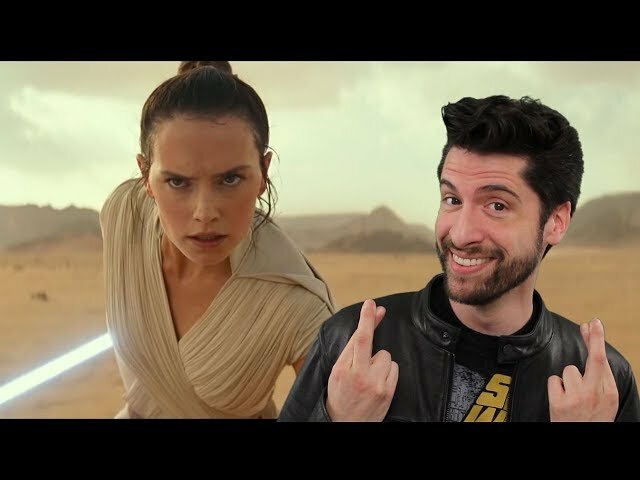 Tomorrow fans will learn a lot about star wars episode 9 from the cast and the director jj abrams.